Sunny Pawar, the star of 2016’s Oscar-nominated LION, proves his movie star mettle as the delightful title character in Safdar Rahman’s directorial debut. 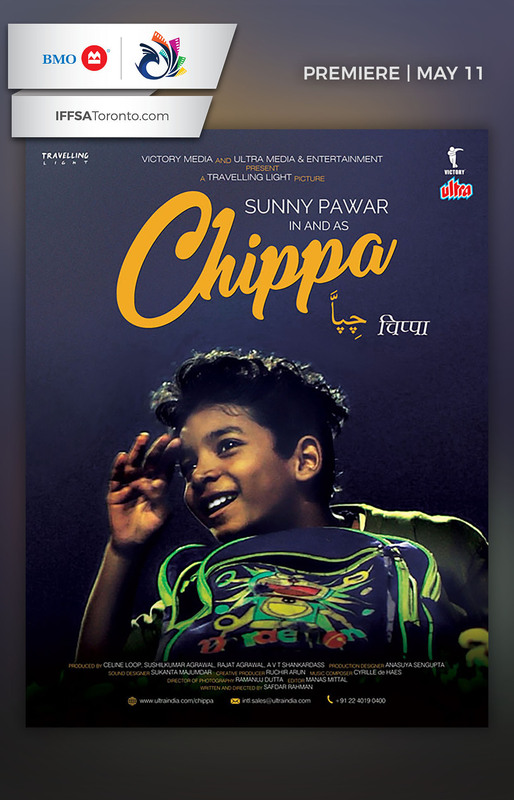 Chippa is a spirited young boy living with his street vendor auntie, a relationship that creates more arguments than tenderness. On the eve of Chippa’s tenth birthday, he’s given a letter written to him by his long-absent father. The letter is written in Urdu, which neither Chippa nor any of the adults in his life can read. Spurred on by yet another shouting match with his auntie, he sets off for one eventful night through the streets of Kolkata in search of answers. Safdar Rahman is a filmmaker based in Calcutta and Mumbai. After directing plays in school and college, Safdar landed up as a school teacher in Delhi. Consequently, he founded and ran an education and arts non-profit called Red Lorry Yellow Lorry. In 2014, he started working with the maverick film company, Oddjoint, where he has worn many hats before recently partnering with his wife Celine to found Travelling Light. 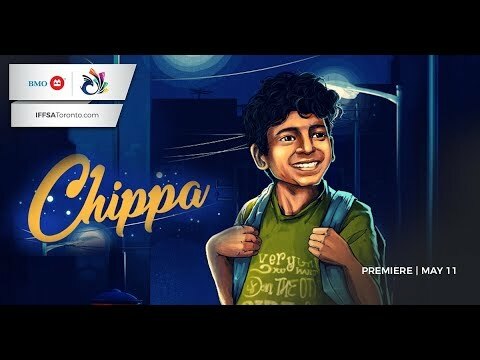 CHIPPA is his first cinematic directorial venture.